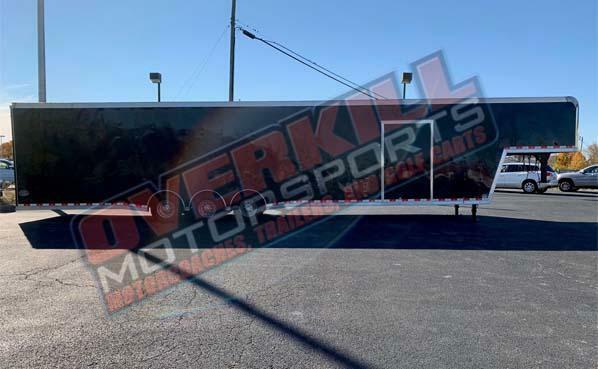 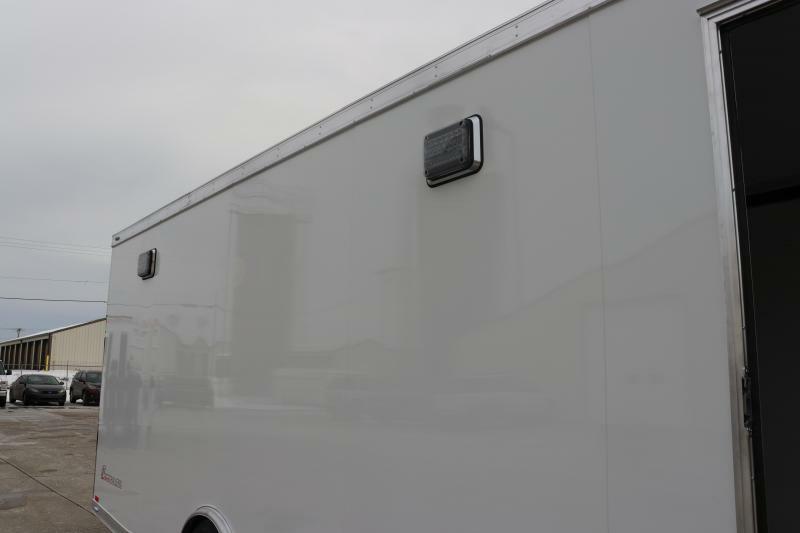 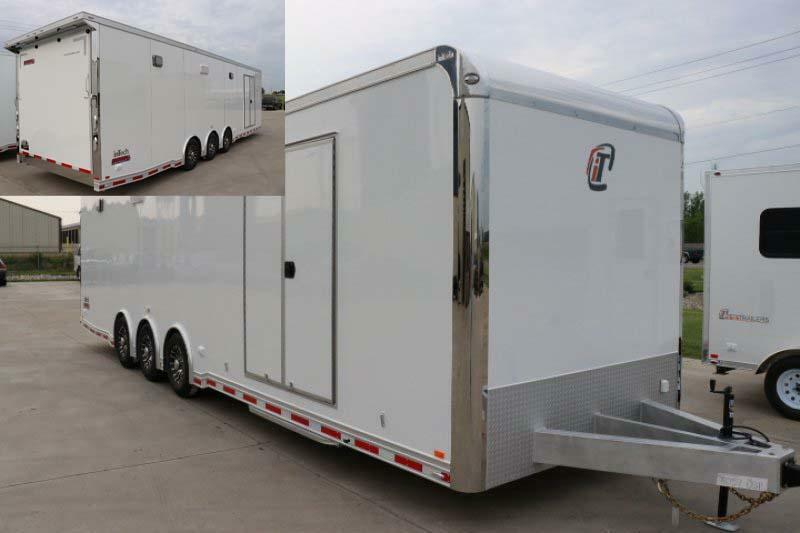 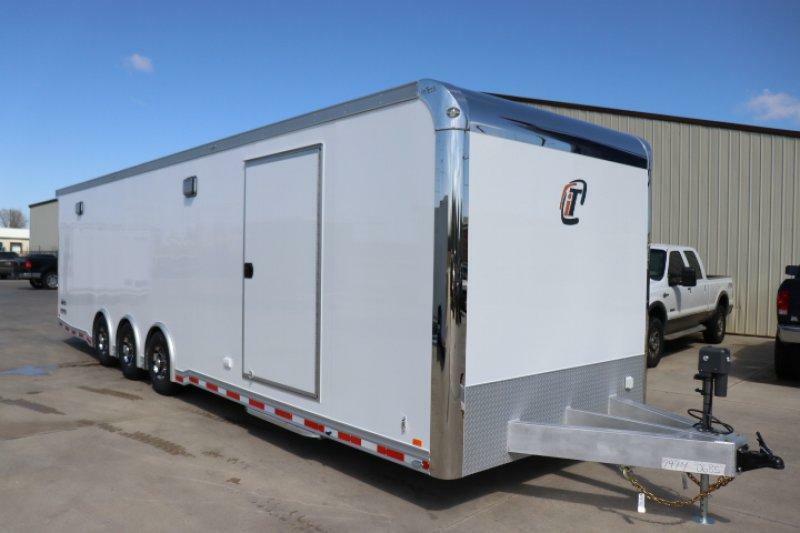 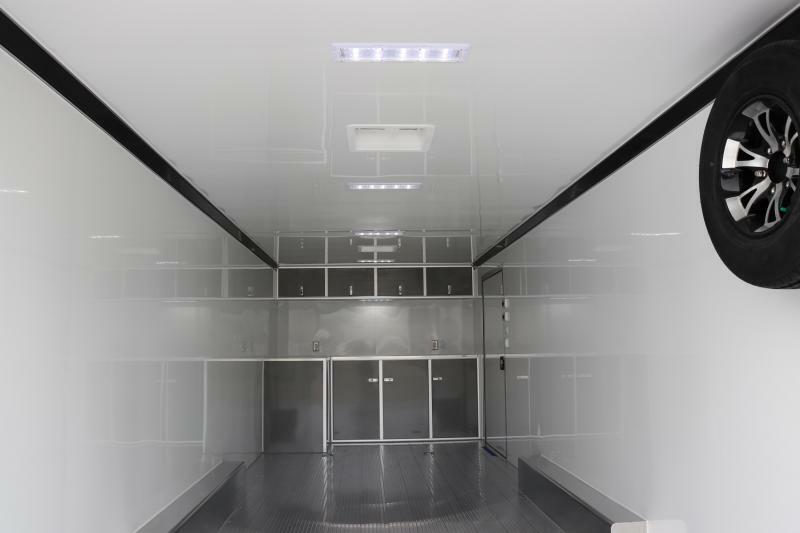 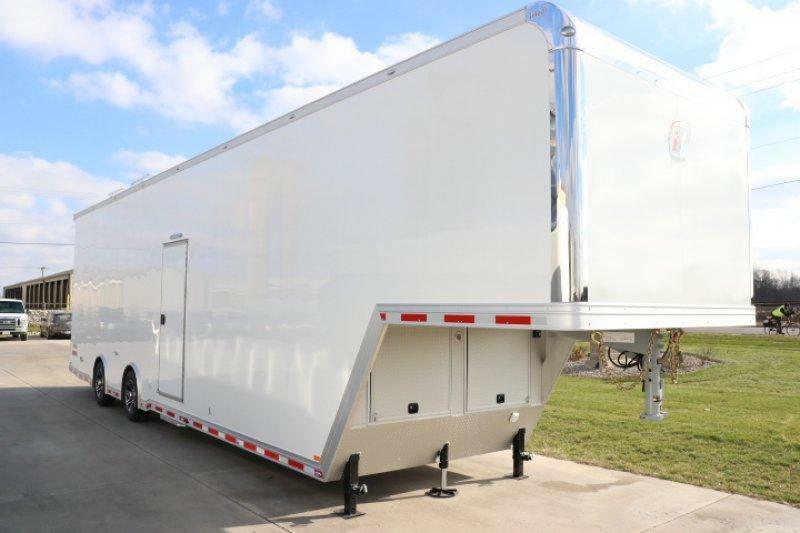 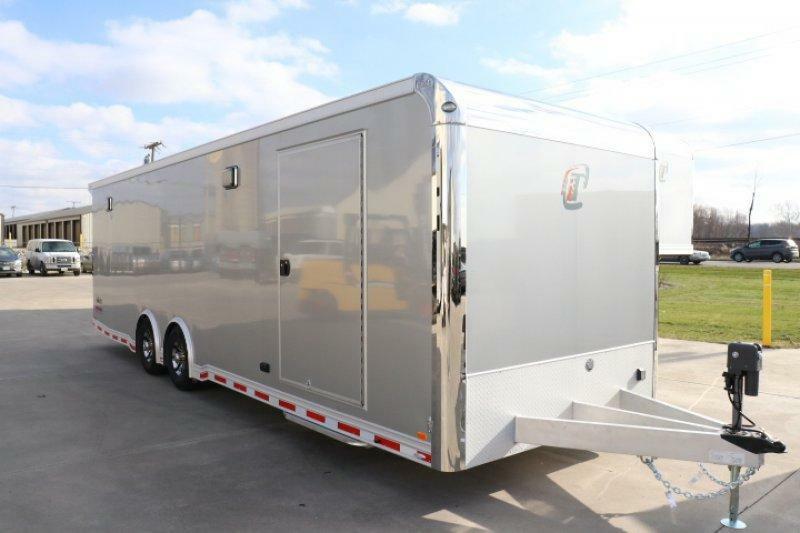 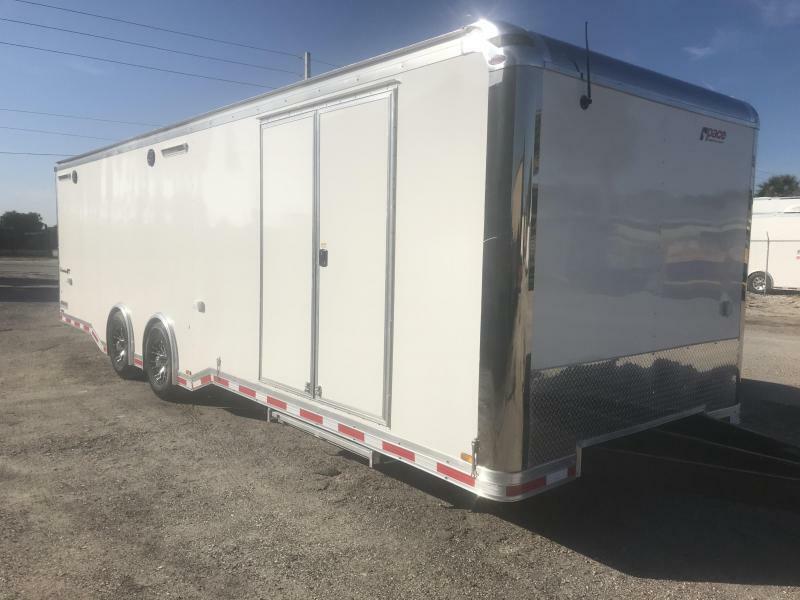 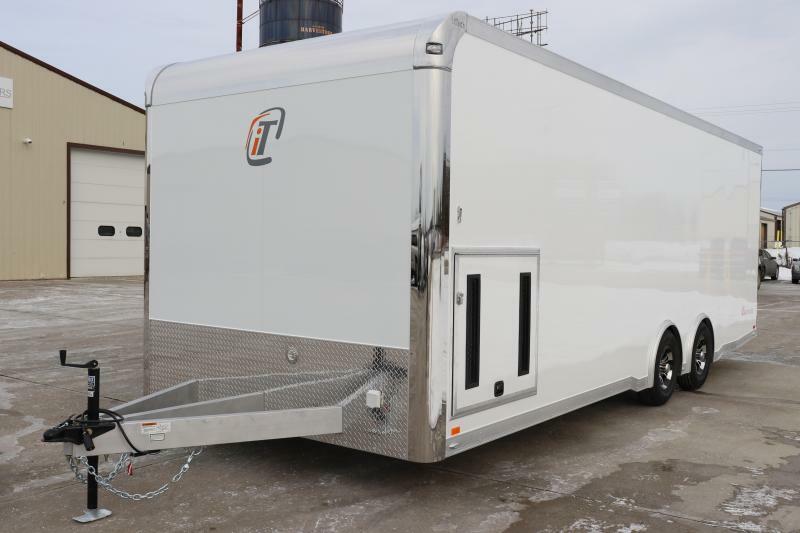 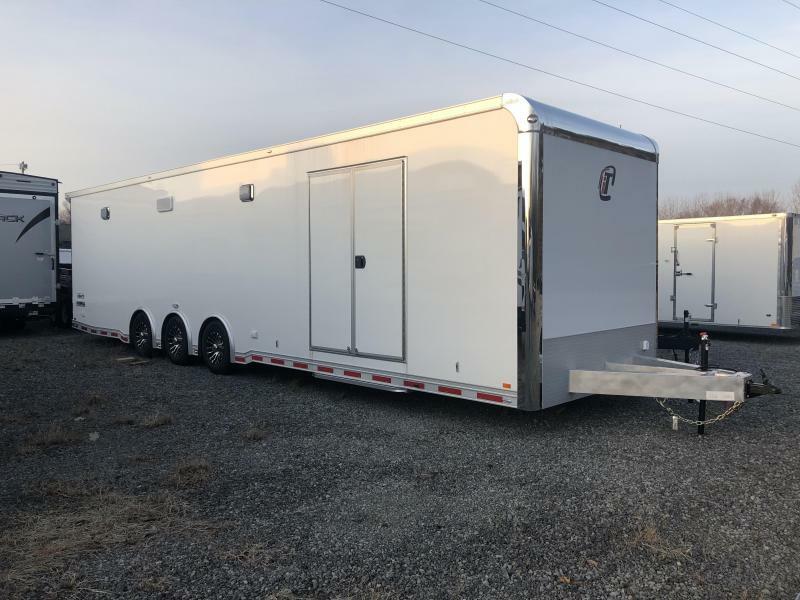 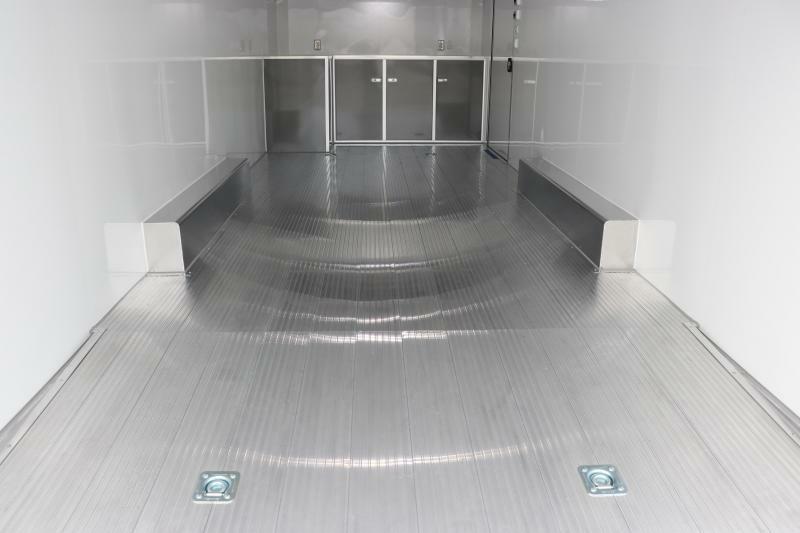 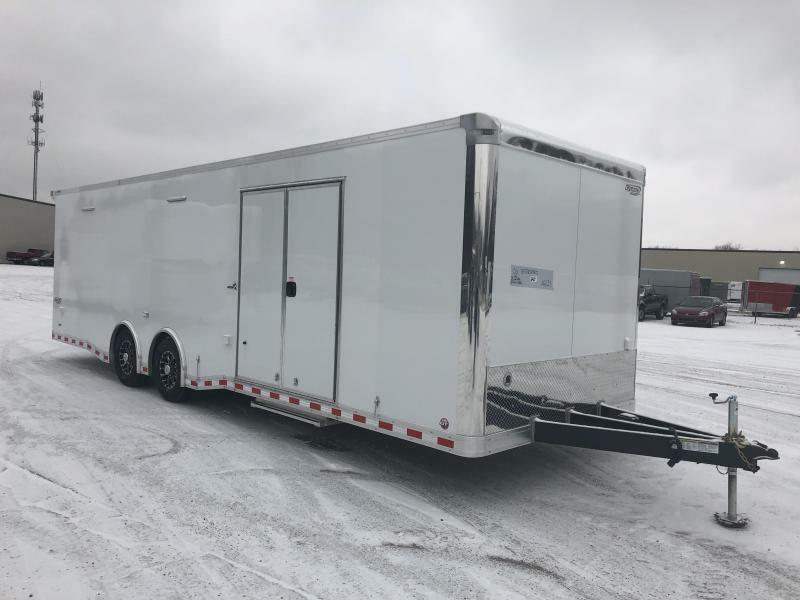 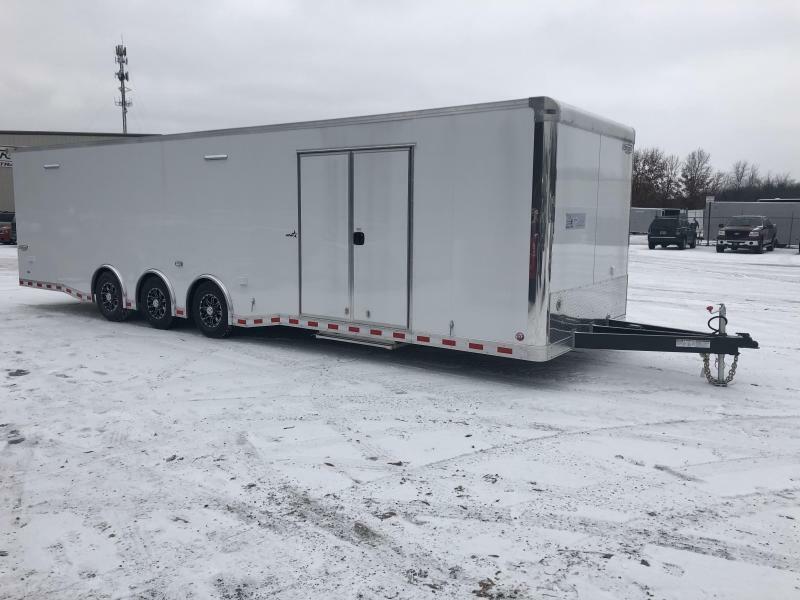 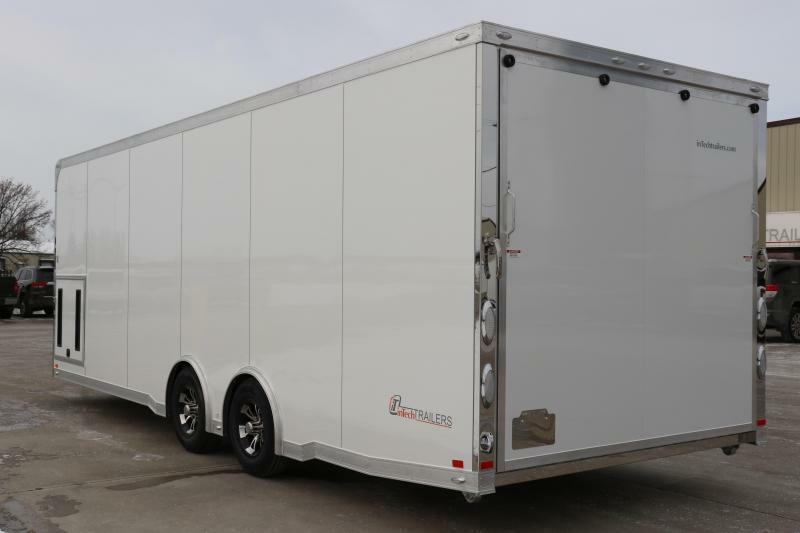 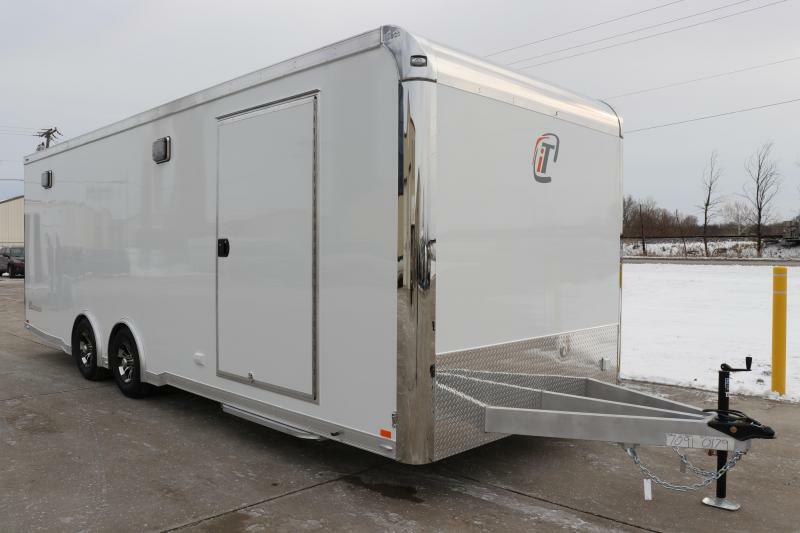 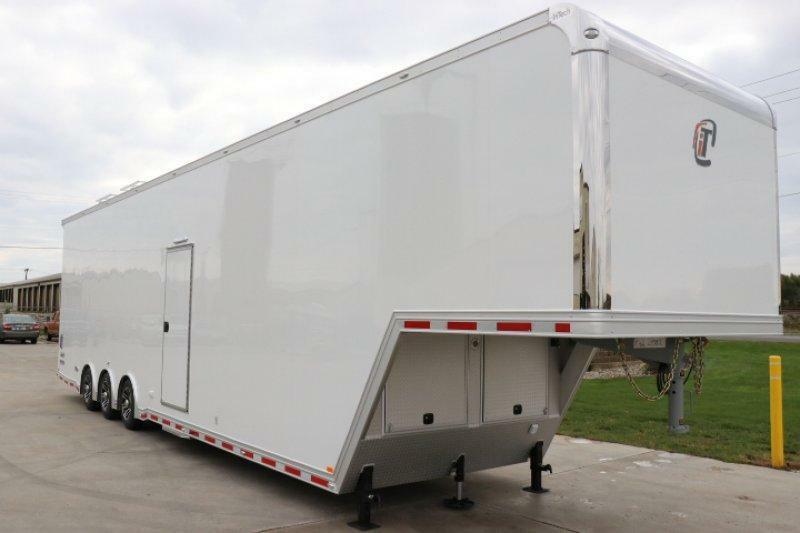 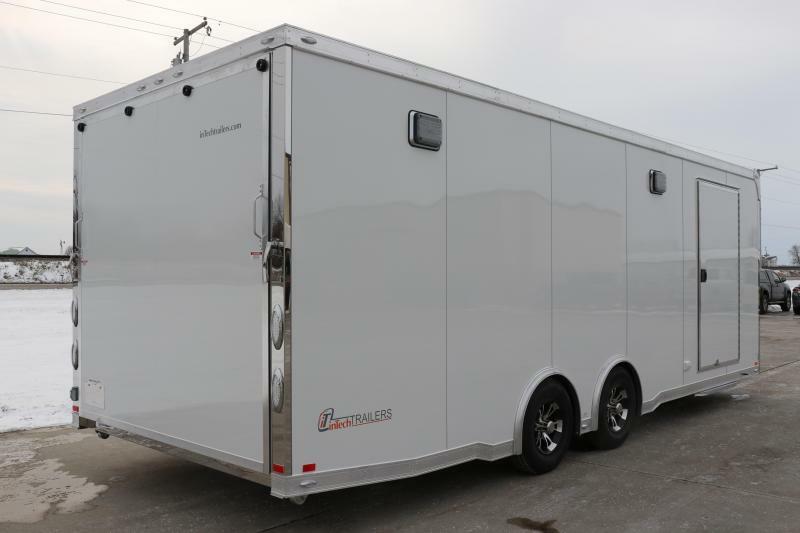 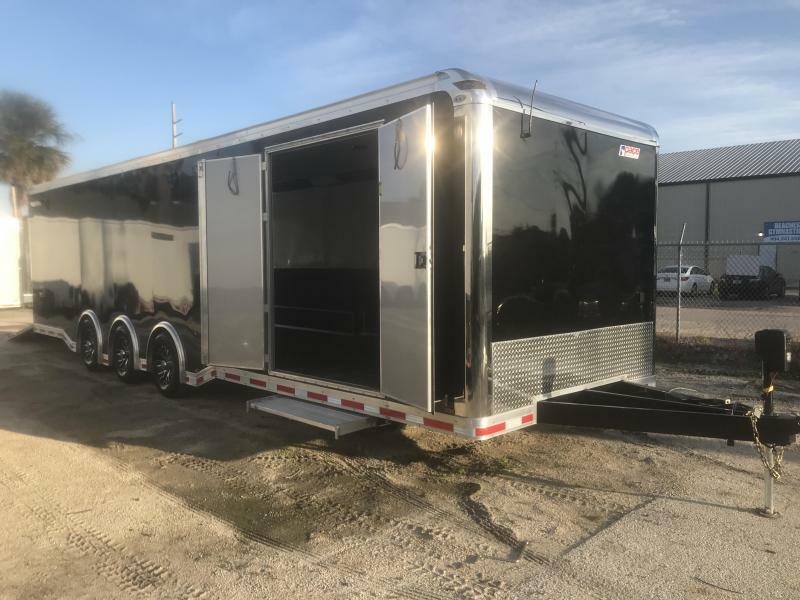 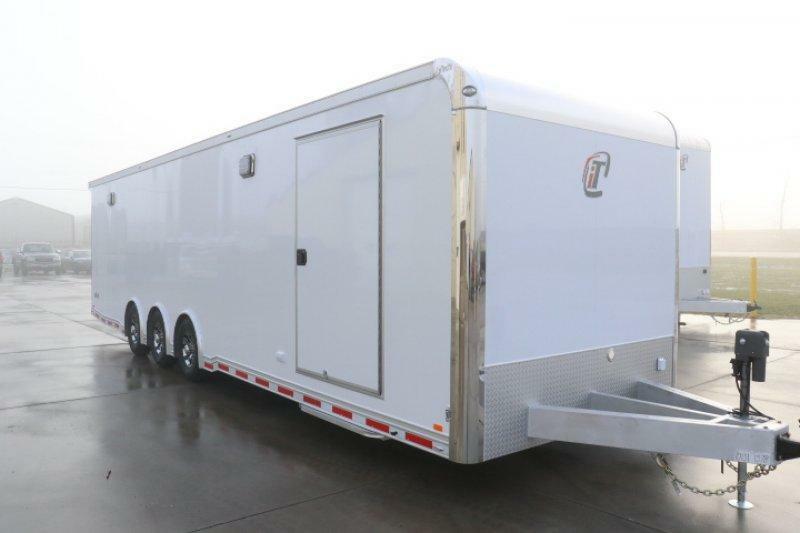 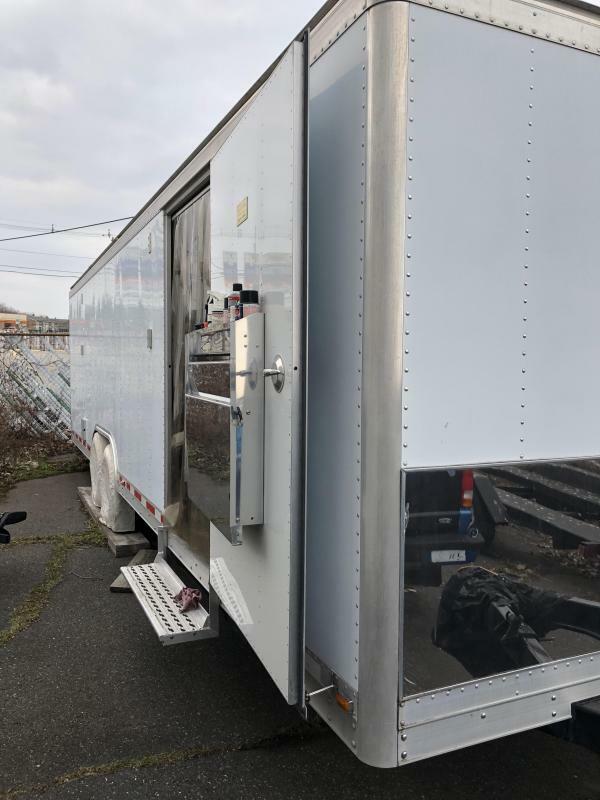 If this is not the Over Kill Trailer for you, please give us a call at 904-247-4325 or visit our website at www.okmotorsports.com for our latest specials on all of our products. 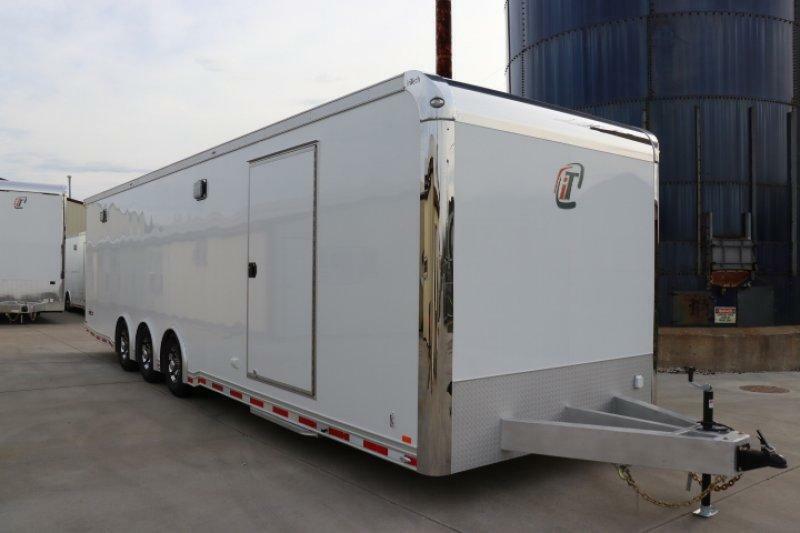 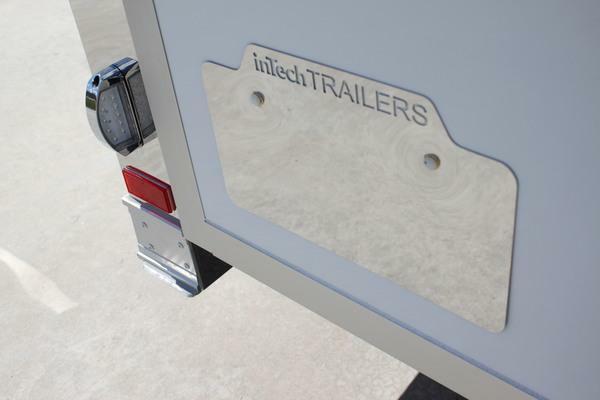 We have excellent relationships across the country with the top selling manufacturers of premium trailers. 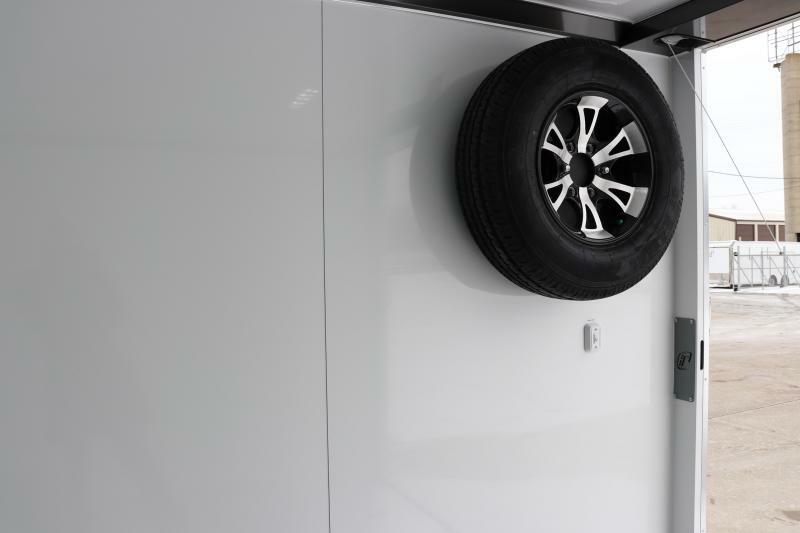 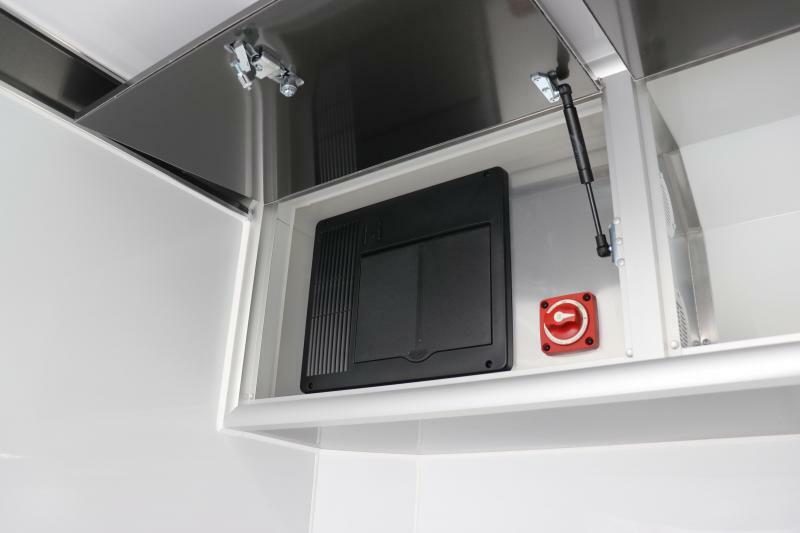 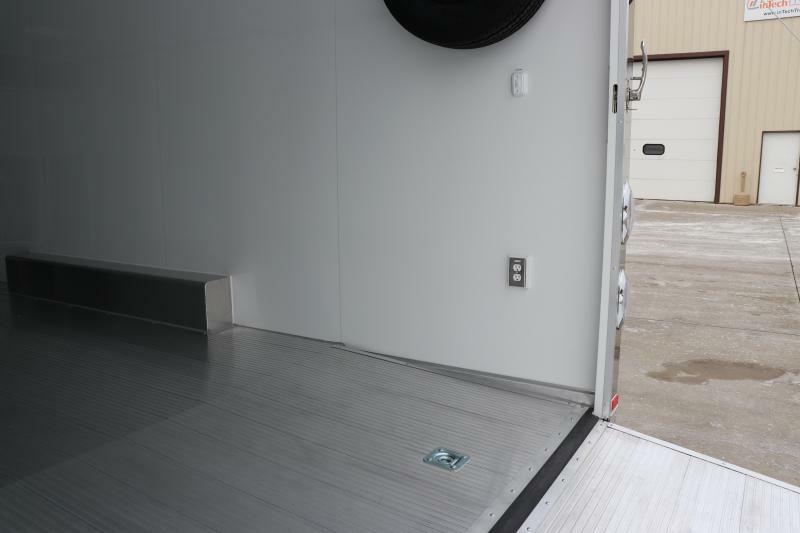 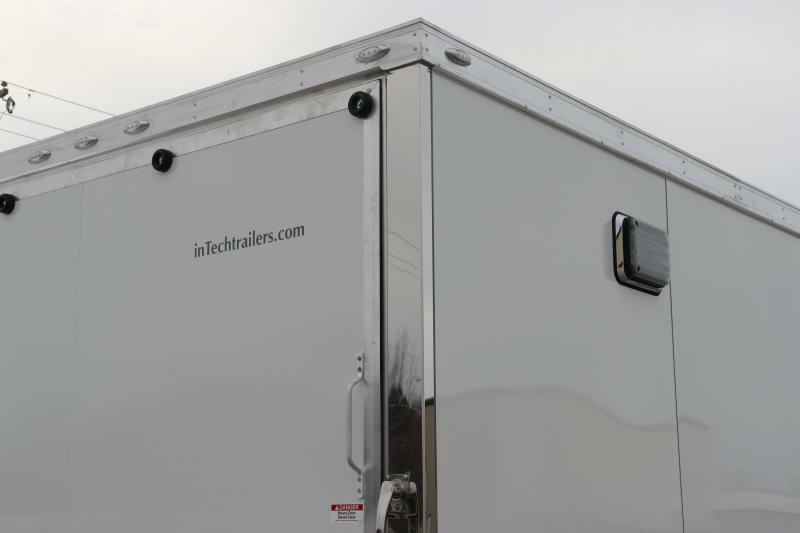 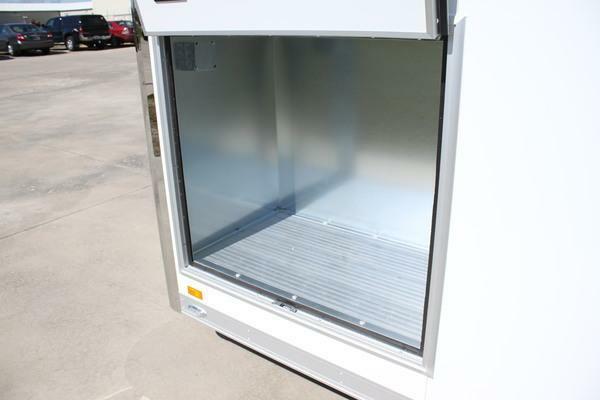 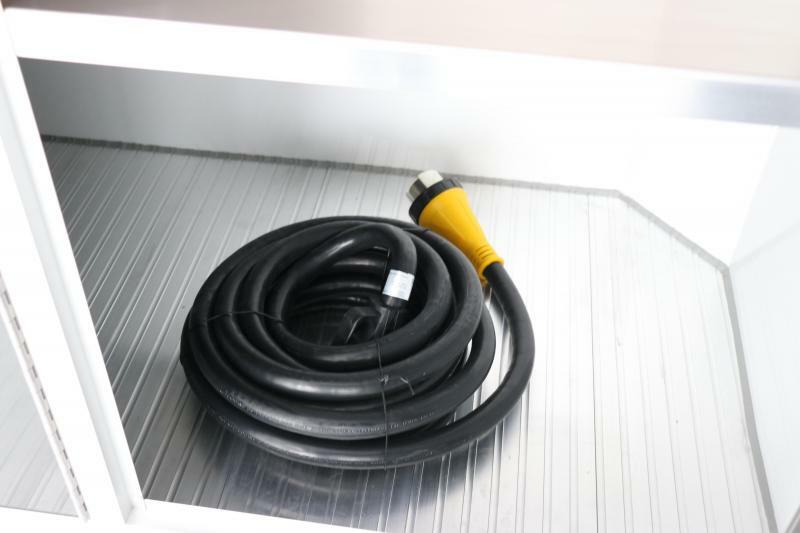 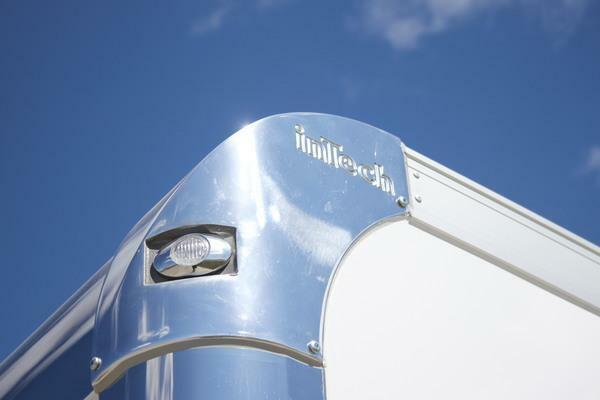 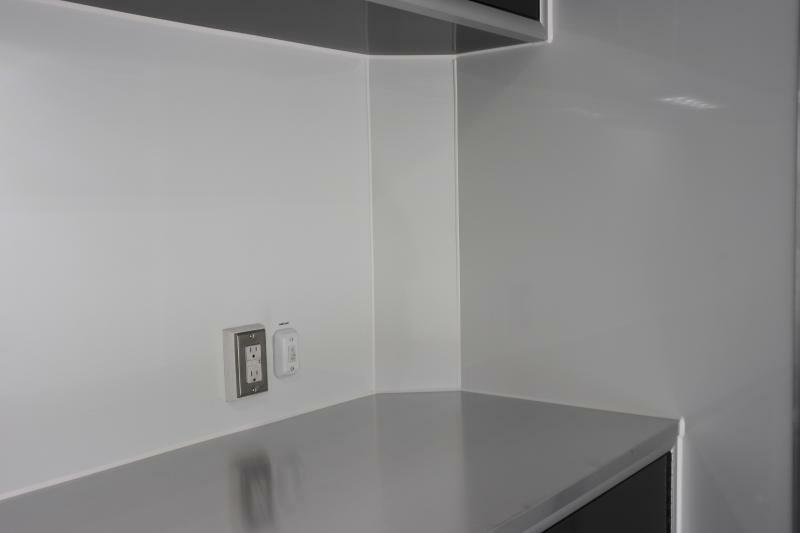 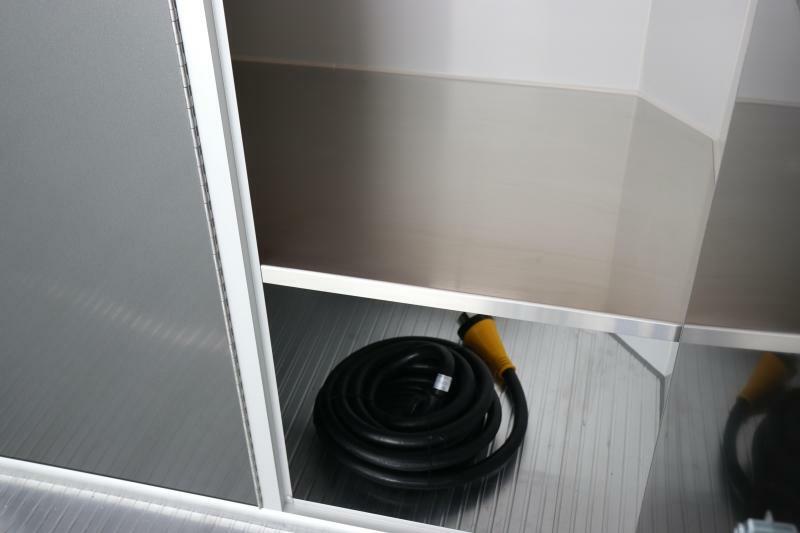 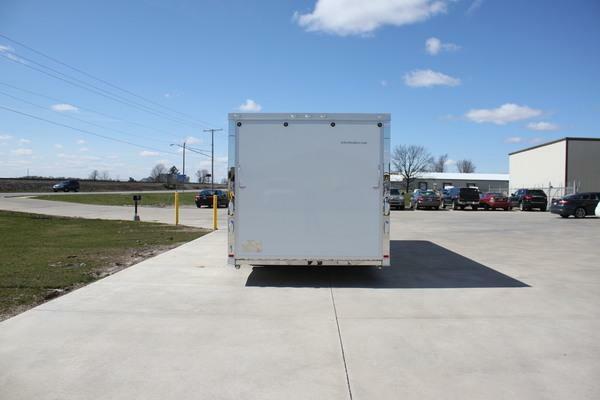 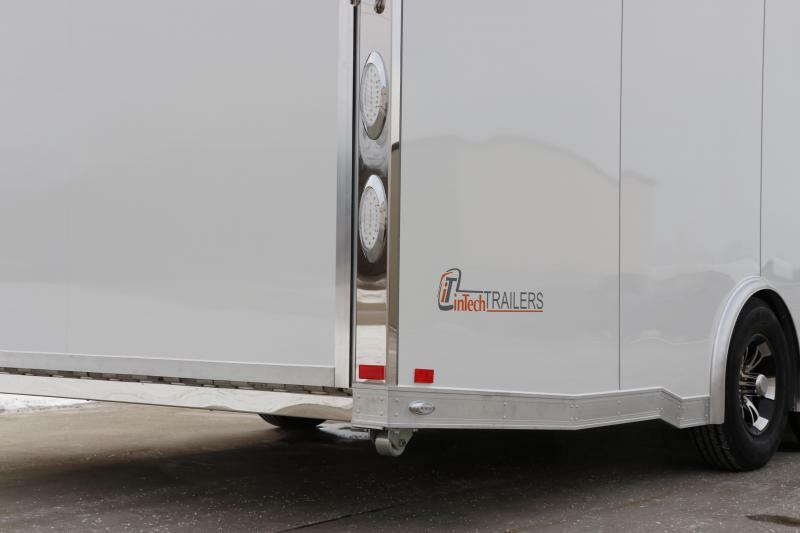 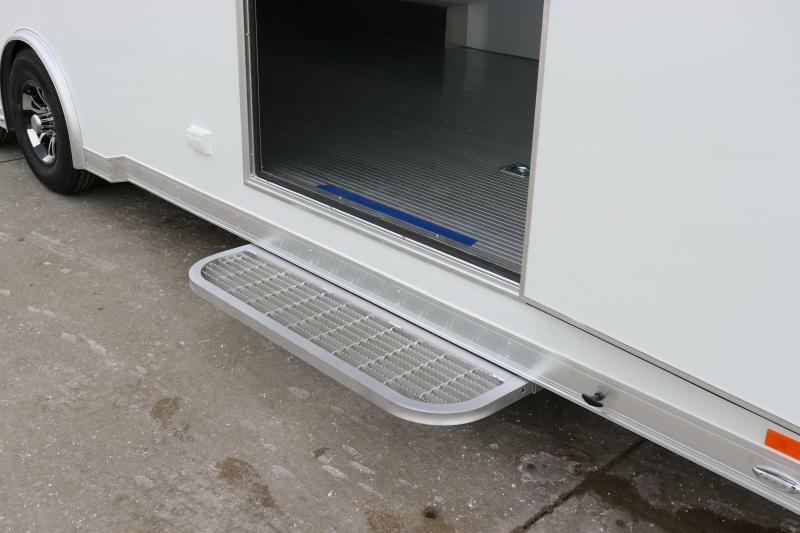 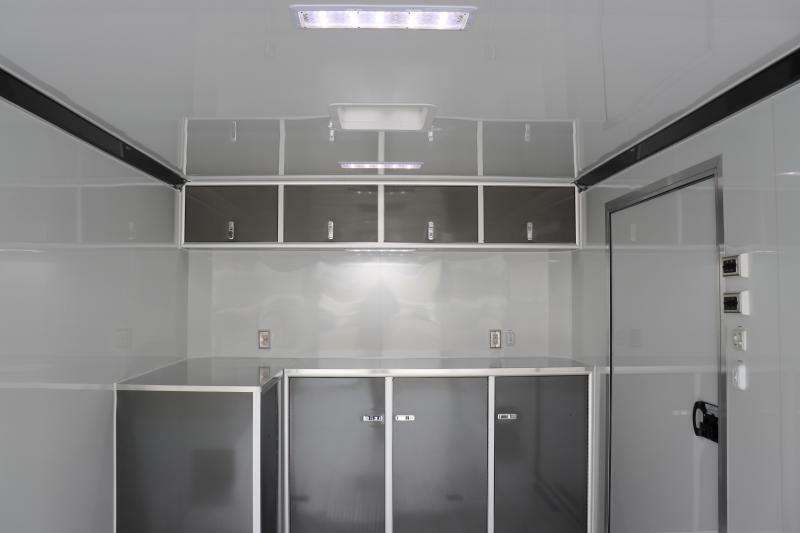 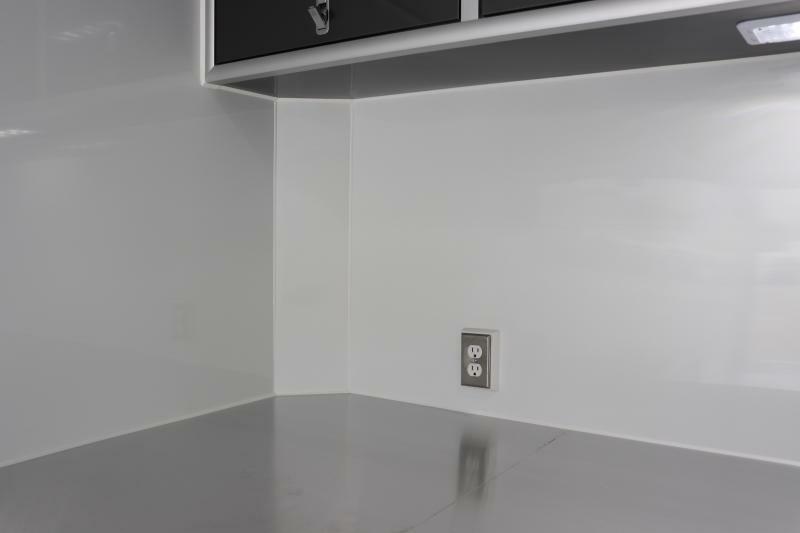 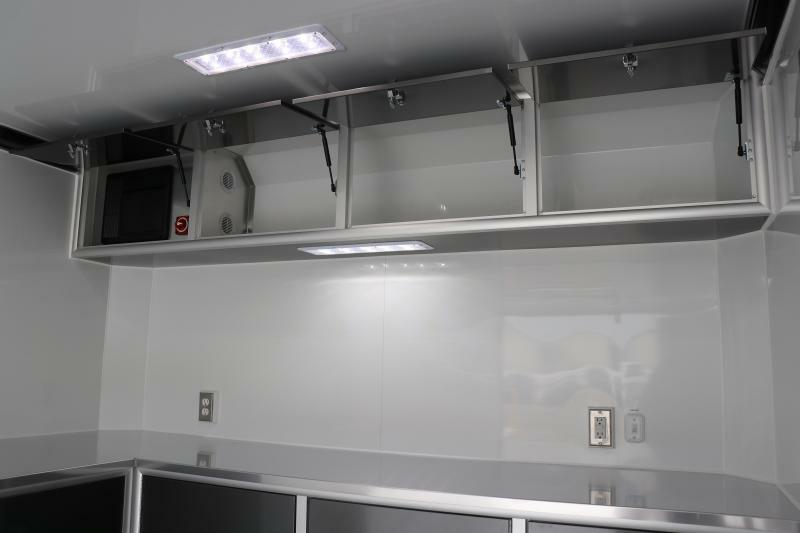 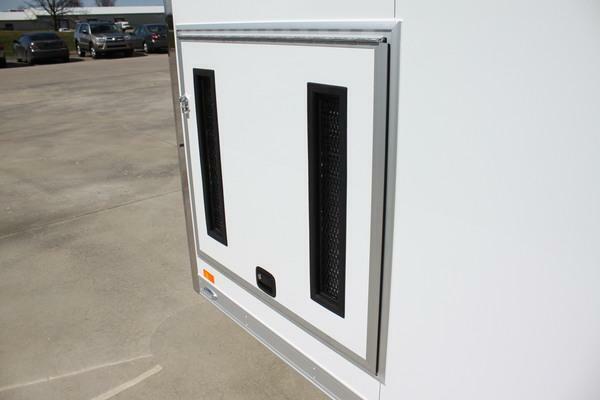 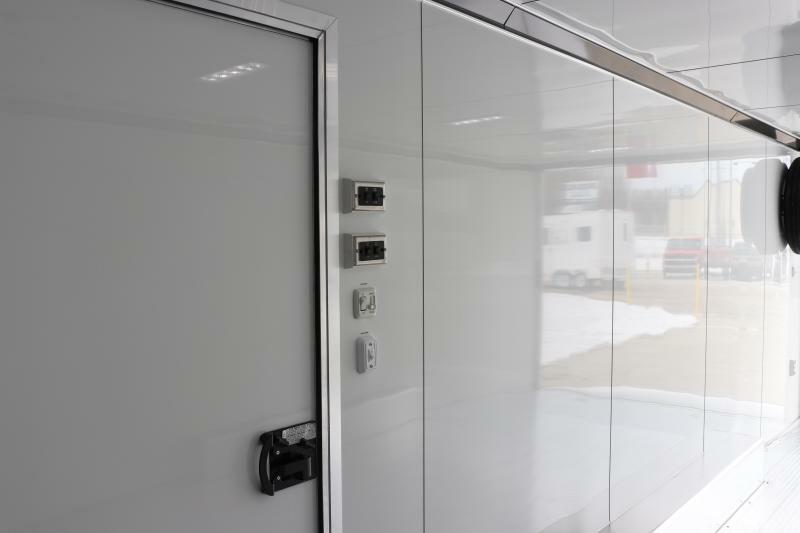 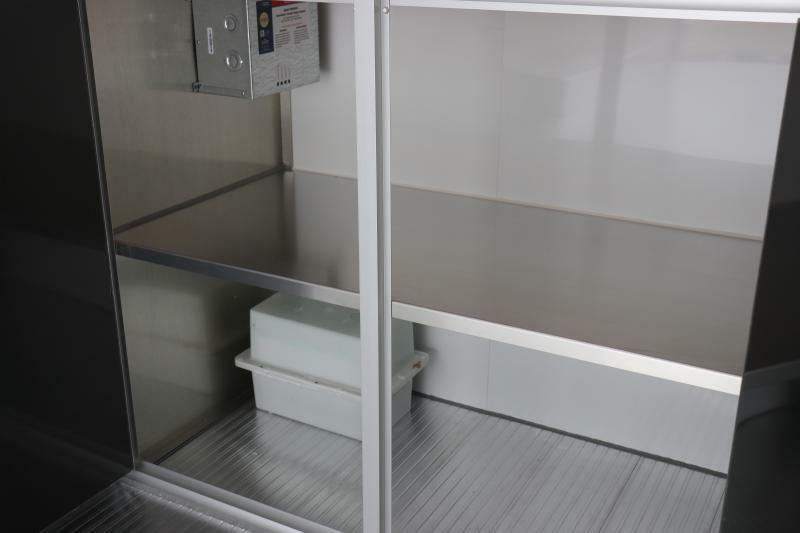 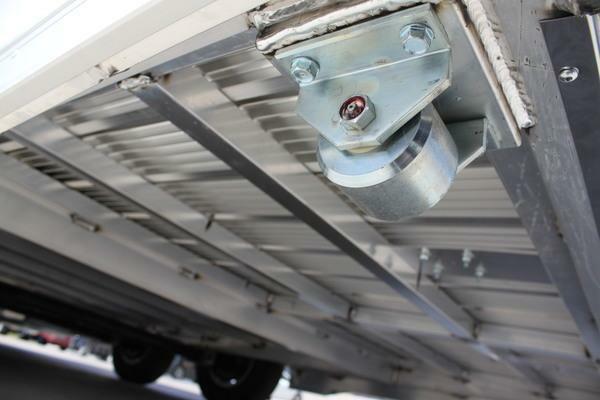 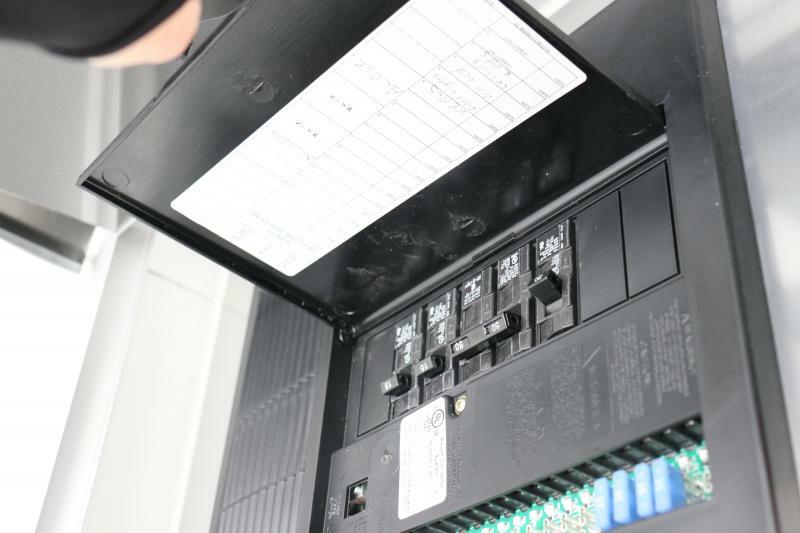 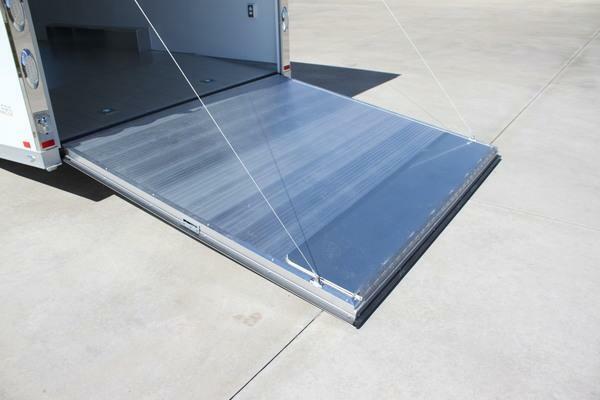 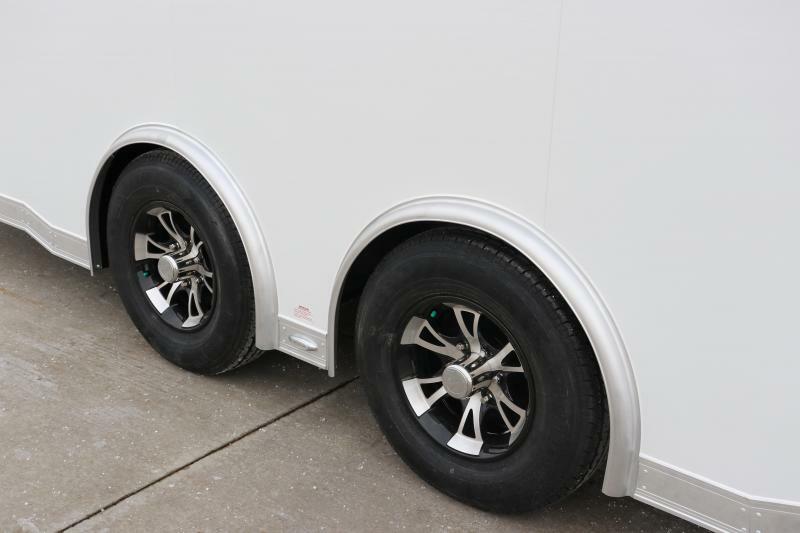 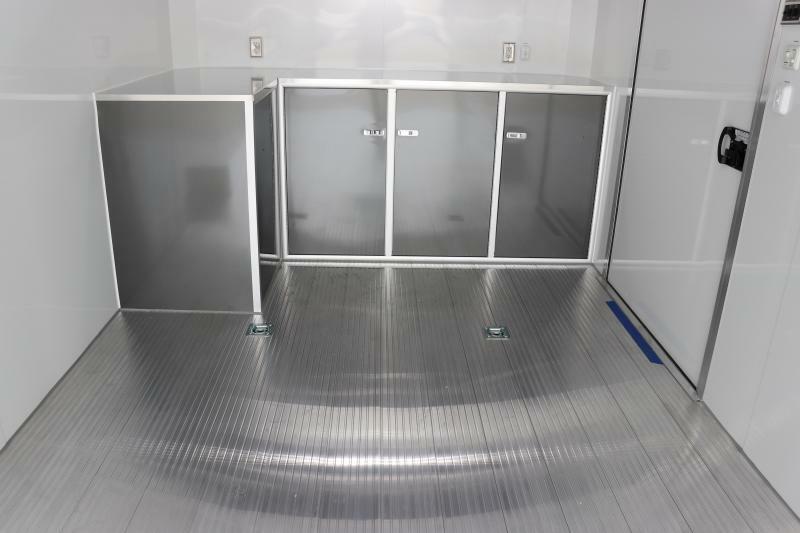 The Over Kill difference is the quality of service and attention to the details that ensures you purchase the exact Over Kill Trailer to match your needs.